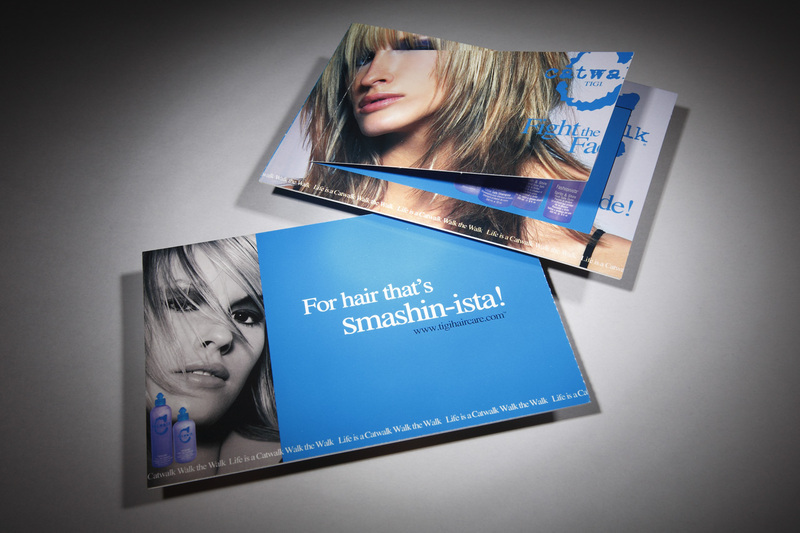 As manufacturers of the most innovative professional hair care products in the industry, Toni & Guy, wanted a “peel away” coupon mailer to promote their new products. V H Printing took on the project from the design phase to the printing and mailing of the promotional piece. Services included consulting, design, digital strategy, graphic design, printing of the promotional piece, and direct mail resources.